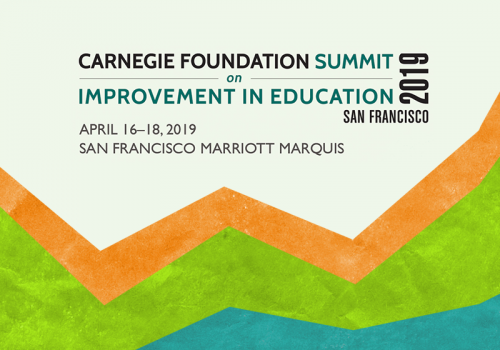 The Carnegie Summit brings together a diverse and vibrant community of educators, researchers, entrepreneurs, philanthropists, and policymakers dedicated to accelerating improvement in education. The 6th annual Summit was held April 16-18, 2019, in San Francisco, CA. 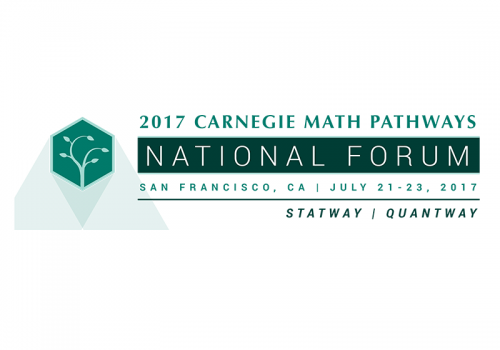 The Carnegie Math Pathways National Forum will be held on July 21-23, 2017 in San Francisco. The Forum features innovations from our network faculty and is open to those interested in learning more about the Pathways. 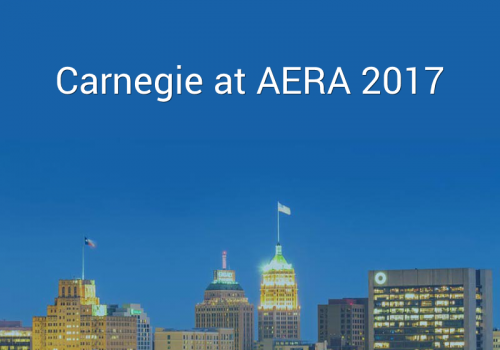 Carnegie will present, chair, or serve as discussant for sessions during the 2017 American Educational Research Association (AERA) Annual Meeting, April 27-May 1, in San Antonio, Texas. 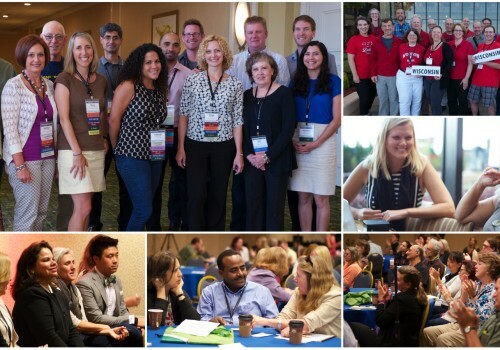 The Carnegie Math Pathways National Forum will be held on July 13-17, 2016 in SF. The Forum features innovations from our network faculty and is open to those interested in learning more about the Pathways. 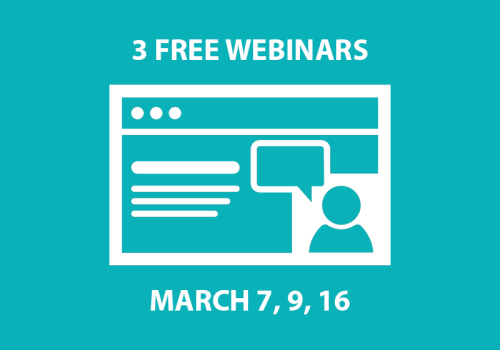 These webinars will introduce you to the innovations and success of the Carnegie Math Pathways programs, how the Pathways fits with the Basic Skills Transformation Funding, and offer tips for colleges interested in adopting the Pathways to develop strong funding proposals. 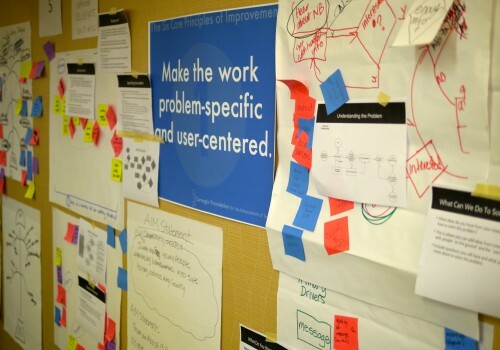 Improvement Science in Practice is designed to equip teams with the skills to address a specific problem in their organization using the tools and tenets of improvement science. This workshop covers the development and use of “practical” measures, which provide powerful insights embedded in daily practice. Participants will learn how to create a system of measures to support improvement, and how to utilize the measures for systemic change. 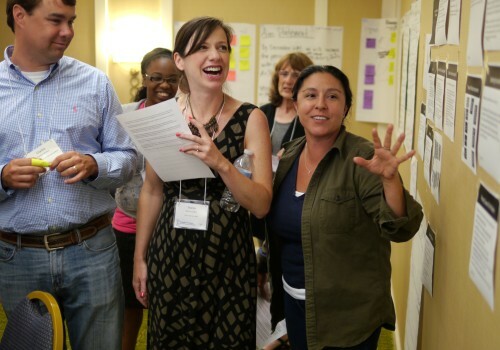 The Explorers’ Workshop offers a first engagement with the ideas of improvement science pursue in the context of Networked Improvement Communities (NICs).